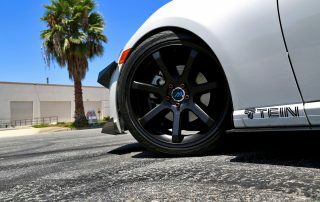 After linking up with Christian for 86Fest, he kept in touch with us, so we decided to combine our efforts and shoot a small video for the wheels we sponsored him. 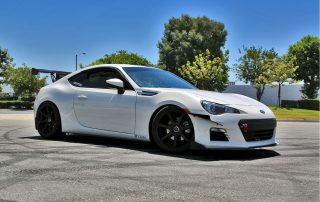 The ME. 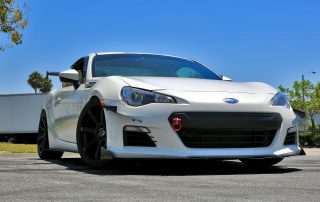 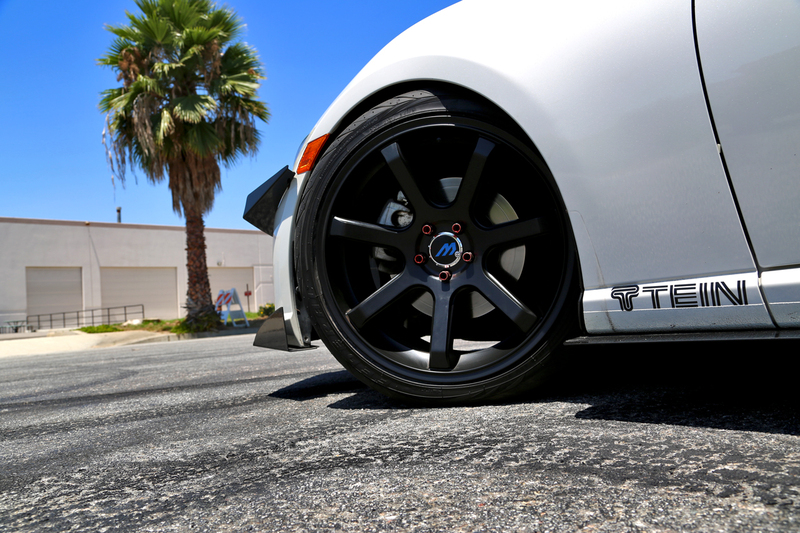 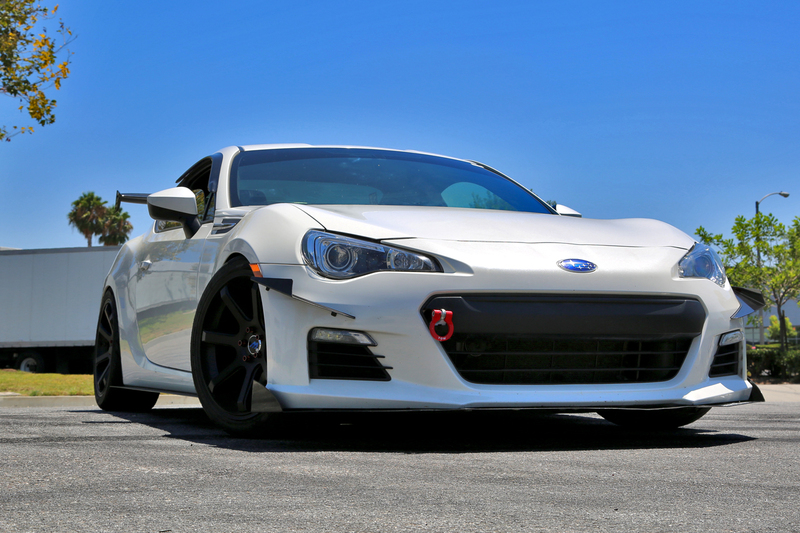 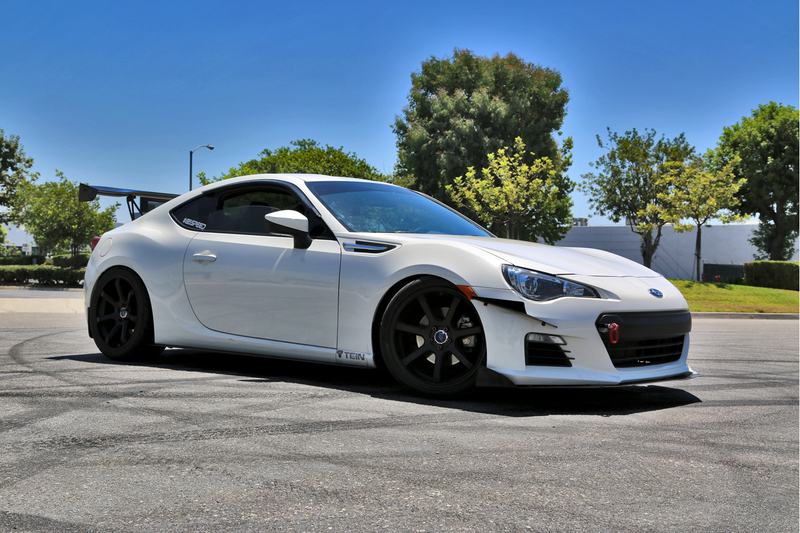 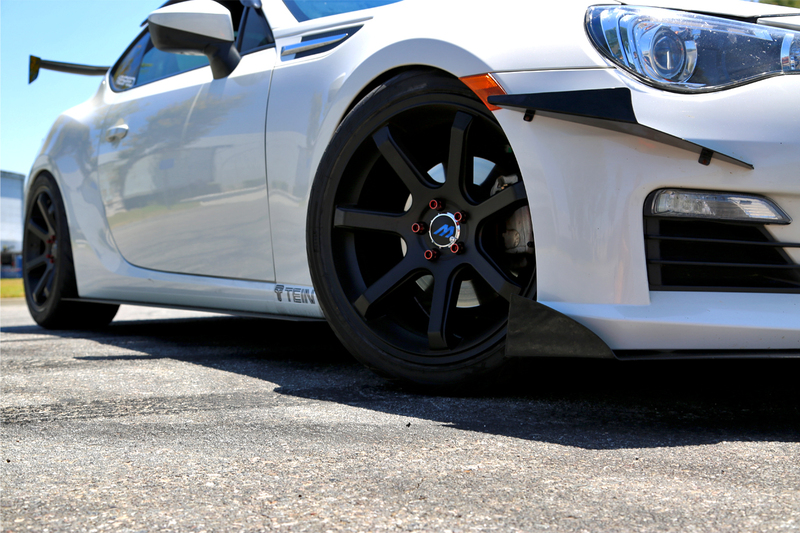 7’s are a timeless classic amongst FRS/BRZ fanatics as they provide the perfect fitment for that concave look. 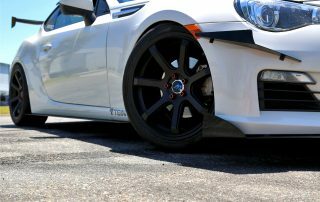 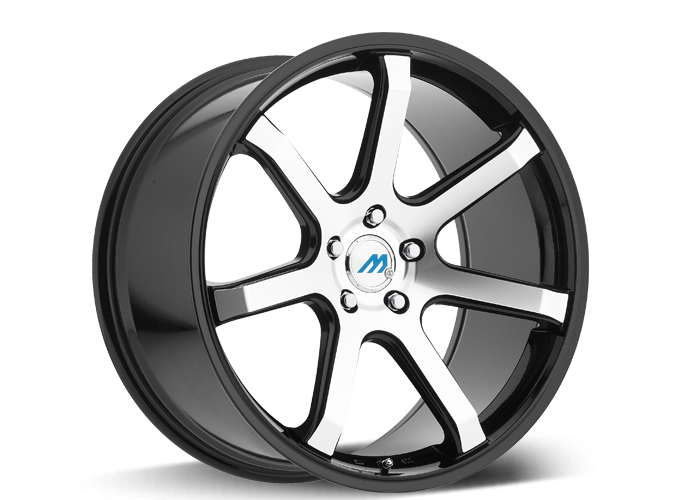 The offset as well as the width of the wheel contour nicely with his car to create a nice simple clean sunken look most desire.